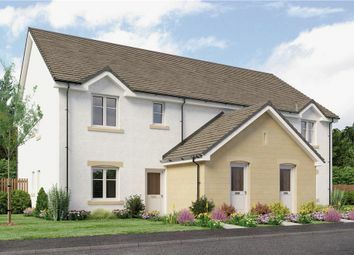 The Tomatin is a wonderfully stylish 2 bedroom mid- terrace property which is ideal for today’s discerning first time buyer and for those looking to downsize. 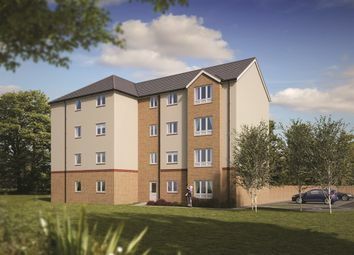 Help to Buy (Scotland) The Scott is a 2 bedroom apartment with storage space, a spacious shared bathroom, and a separate kitchen and living room. 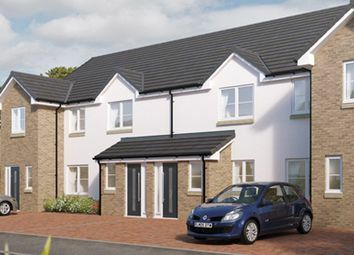 Help to Buy (Scotland) The Robb is a 2 bedroom apartment with a separate living room and kitchen. 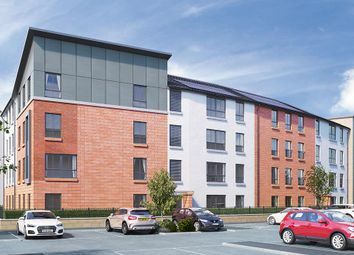 There's also storage space and a spacious shared bathroom. 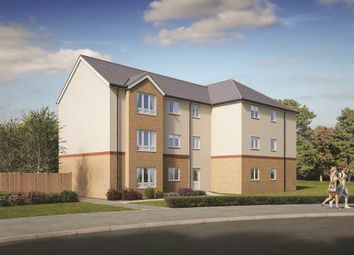 Help to Buy (Scotland) The Yarrow is a 2 bed room apartment with an open plan living room and kitchen. 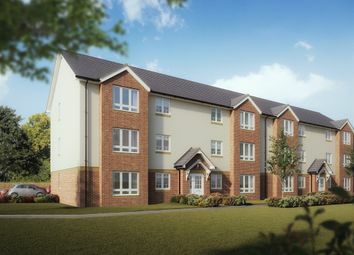 There's also storage space, a shared bathroom and an en suite to bedroom 1. 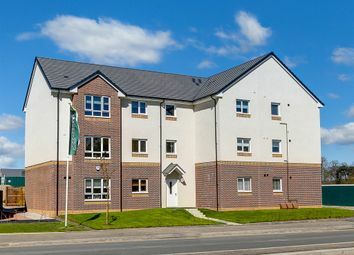 Help to Buy (Scotland) The Barclay is a 2 bedroom apartment with a separate living room and kitchen as well as storage space and a shared bathroom. There's also an en suite to bedroom 1.